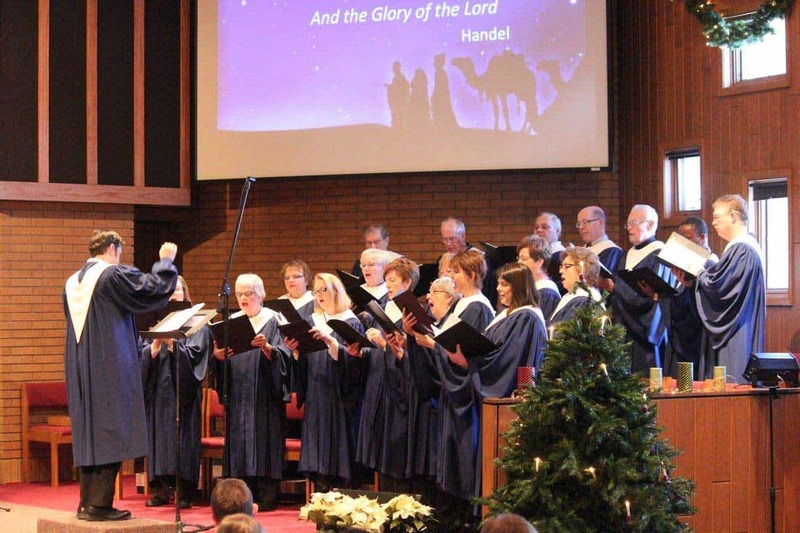 If you are passionate about singing, we’d love to have you join us in the sanctuary choir! We rehearse from 7 to 8:30 pm on Wednesdays, and we sing at the 8:45 am worship service (from the second Sunday in September through the third Sunday in May). New members are welcome to join at any time. While reading music is helpful, it is not required. We sing anthems in a wide variety of musical styles appropriate to the sermon texts for each Sunday and liturgical season. The choir is also open to those who can only make a short-term commitment or would just like to sing for a particular season such as Advent and Christmas or Lent and Easter.